The Norman Fluid Power Design Division has a long history of success and engineering experience in providing custom solutions for a wide range of industrial applications to our customers. 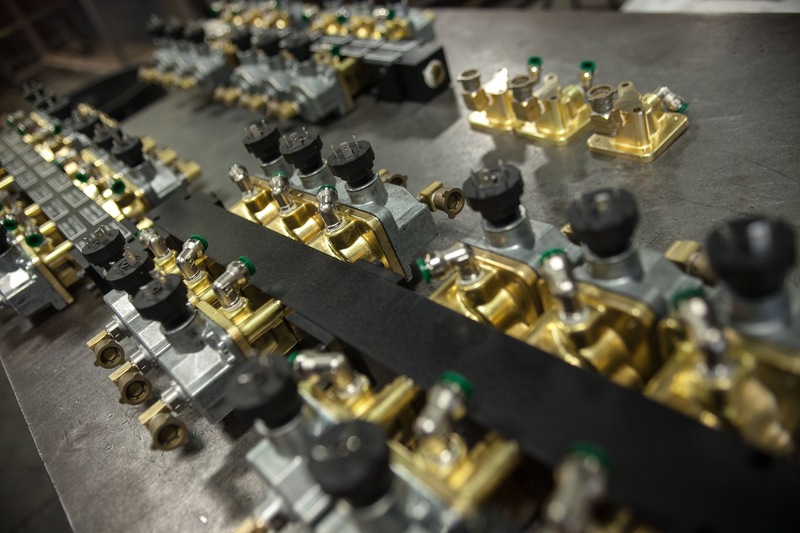 We can design and build many variations of manifolds and valve assemblies, as well as, heat exchanger assemblies, pump-motor combinations, filter assemblies, and many other custom units to fit your requirements. Bring us your most demanding problems to our expert, trained fluid power specialists who will work with you to develop and implement a cost effective, quality solution. We have done it for some of the largest and most demanding customers in the country. From Concept through Design to Finished Product – Call Mike today. Norman filtration systems are ideal for filtering particulate and water contaminants found in new and existing hydraulic and lube oil. All power units are tested in-house prior to shipping in order to ensure proper startup and timely installation without any interruption. Our design team includes technicians skilled in AutoCad and SolidWorks. We have a broad range of experience sizing, designing and assembly hydraulic oil cooling systems in our New Berlin facility with many of these units working in some of the harshest environments in the world. 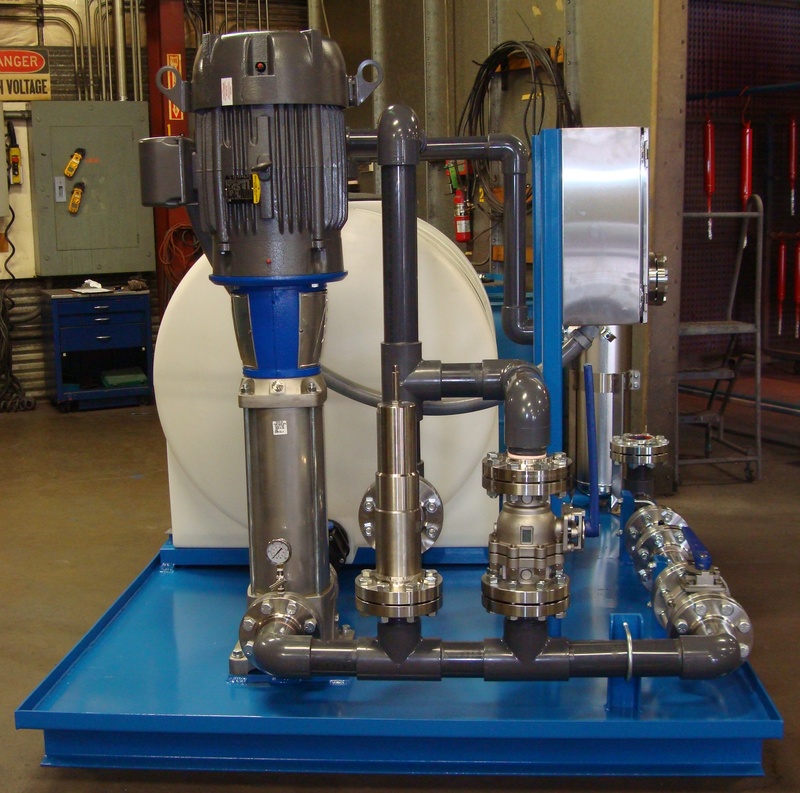 Custom manifolds, valve assemblies, heat exchanger assemblies, pump-motor combinations, filter assemblies and other custom units to fit your requirements.